Coin magic is one of the oldest and most visual type of magic. Its done with an everyday object and easy to understand.If you like coin magic but you struggle with learning the impossible sleights? This DVD is exactly for you. Maurice Kim will teach you sleights and routines which are not requires extreme sleight of hand skills. Renaissance is a revive of classic effects and sleights which are underused. 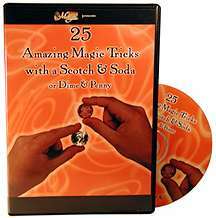 On this DVD you can learn basic sleights and experts techniques also. 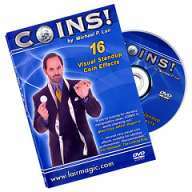 This DVD is designed for perform highly visual stand-up coin magic! 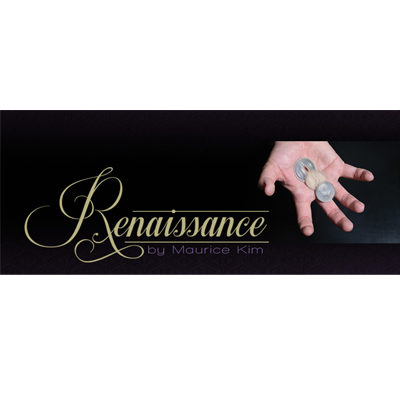 You only need a few coins to perform miracles with these sleights... Watch the Renaissance of coin magic! None of the routines require gimmicks so you are able to learn the routines immediately without spending money on different coin gimmicks! In this routine you make three coins appear from nothing with the most clearest and fairest way. All three production are highly visual- your spectator can see the coins appear from nothing without any cover. This is a one coin routine with a higly visual touch! 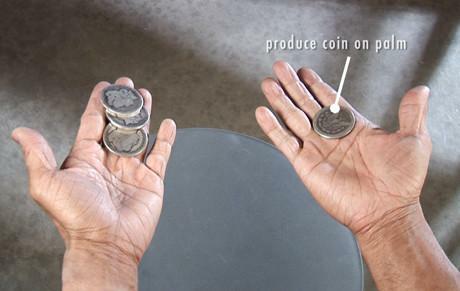 In this routine the coin visually travels from hand to hand without any cover- it looks like a coin teleportation! This effect has three different phases. The silver coin changes in he spectator's hand to a copper coin. In the second phase the silver coin changes to copper in mid air without any cover! At the last phase the coin changes again in a completely different way. Ever single change is highly visual and done in a clearest way possible! 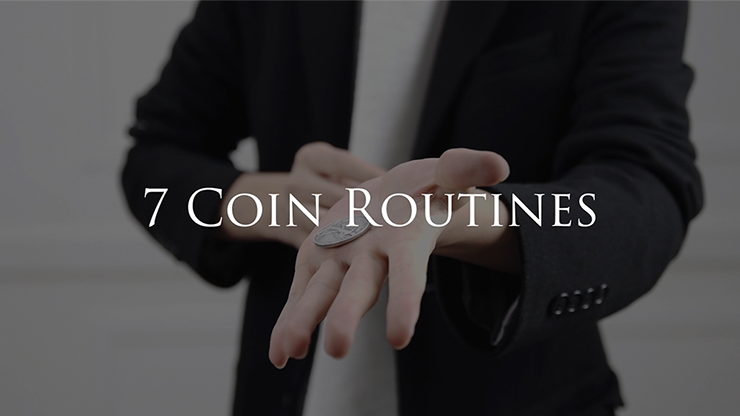 This routine is a classic coin assembly in a way which has been never seen before. You dont need a table, you perform the effect on the spectator's arm! Spectator's can see and feel the magic at the same time. This is a spellbound routine without any gimmicks! This is a spellbound routine with 3 coins not 2. Which allow you to change the first coin multiple times for different coloured coins. All changes are highly visual and done in a different ways! Your spectator will be speechless when they witness this pure beatuy of coin magic. Shock is a coin matrix with an unexpected ending. At the end the four coins appear in a spot where no one expects! When they think they know the outcome of the routine you just give them a Shock!